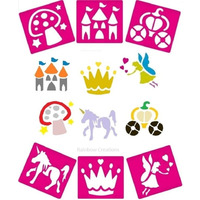 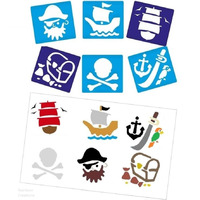 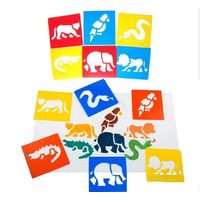 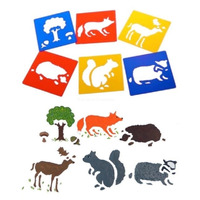 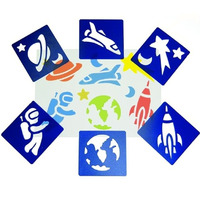 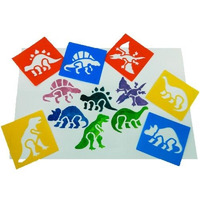 Children's plastic washable art stencils for drawing and colouring in, painting or for use with crayons or felt pens. 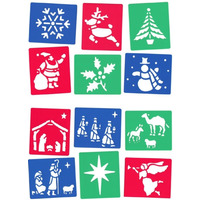 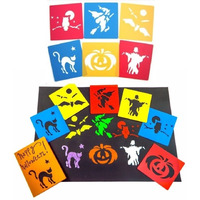 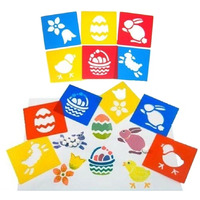 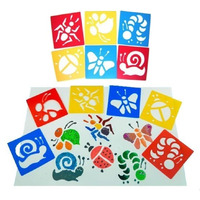 Designs include bugs, animals, ocean, Easter, Christmas and Halloween stencils. 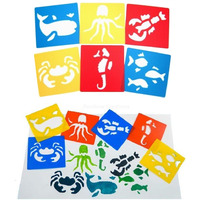 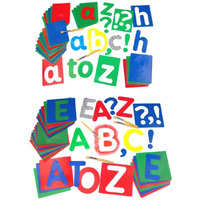 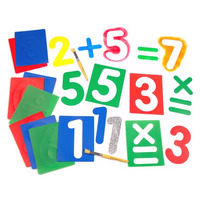 For use at home, preschool, nursery and infant classes.